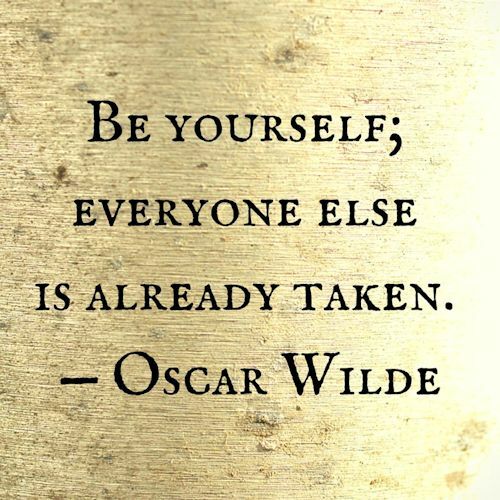 May Oscar Wilde’s quote inspire you to be, love, and accept yourself. Thank you Colleen Chesebro at SilverThreading.com for this week’s open invitation to quote a writer. This week she quoted Theodore Roosevelt. Check out the Theodore Roosevelt quote and learn more about Colleen Chesebro‘s Writer’s Quote Wednesday at SilverThreading.com. 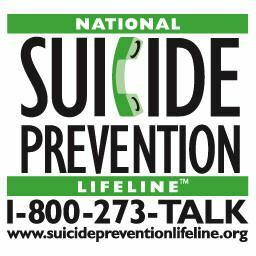 We’ll always have hope unless we give up on ourselves and those that love us. Amazing how hope is something that develops, like a spiral, or that you experience at an ever deeper level. I truly love this quote! Thank you for sharing. By the way, as I read it, I LOL as I tried not to remember all the people trying to be someone else. Now that is a truly funny image – bunch of amateur actors doing their best to pretend to be who they are not. Thank you so much! I’m thrilled you like it. The clone would have different life experiences, so would be unique. DNA does not define us. Our choices and experiences also play a role. I know that you are playing around here, though. Time for me to pay you a visit. I have always loved that quote! Nice. I’ll sit on this here couch and type responses to comments on my blog. My couch salutes your couch.